January 2018 marks the beginning of our third year of monthly screenings of "The Hateful Eight" at the The Sun theatre. So it’s a good time to recap the big film adventure since. Firstly, I’m constantly touched and humbled by the loyal army of film lovers who come to our screenings; particularly the many younger converts who have experienced film (in any ratio) for the first time. I was particularly touched by a recent pair who knocked on the bio door during intermission to see the projector running. They were father and son celebrating the latters 18 birthday. A huge Tarantino fan he explained he’d been saving himself to experience "The Hateful Eight" as intended since it’s debut two years earlier. It felt wonderful that we were able to provide an experience he’d treasure for life. 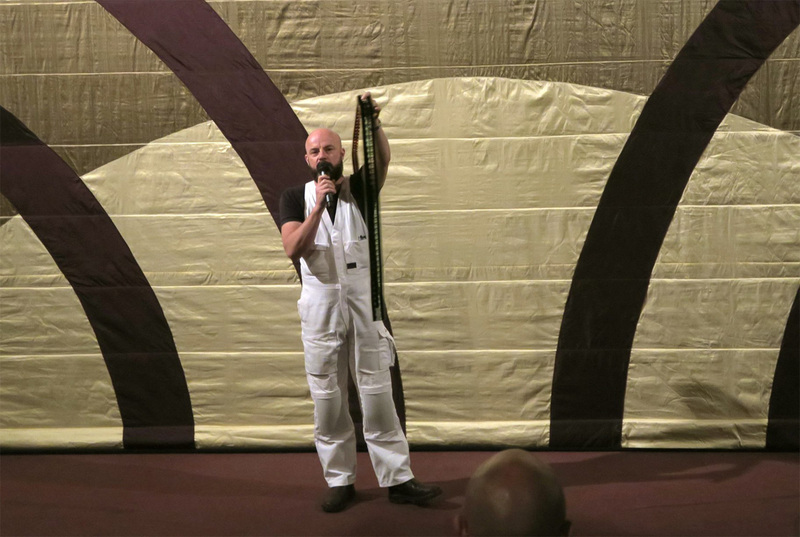 There have been so many stories of people travelling interstate and even from over seas to attend our screenings. 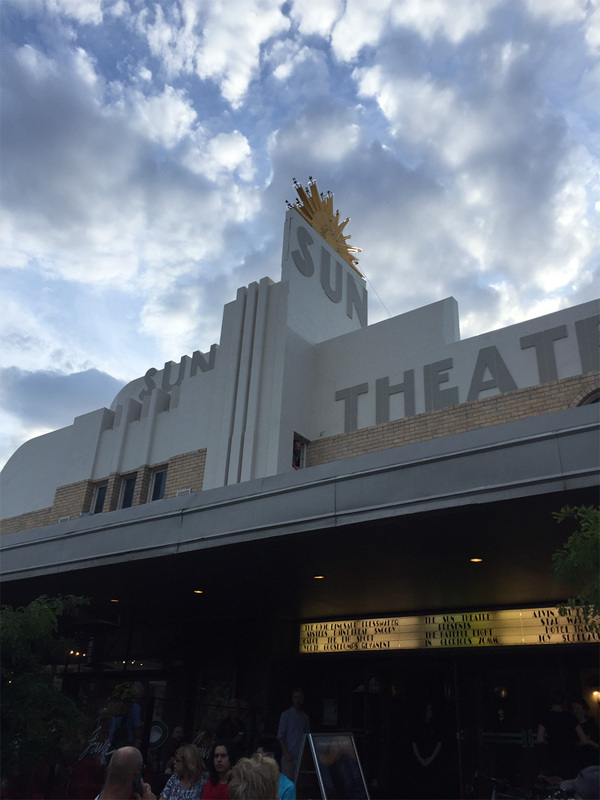 Our recent inaugural 70mm film festival attracted people from the farthest reaches of the country and in Australia, that’s a long way! In the last two years our audiences have enjoyed the only Victorian prints of "Fantastic Beasts" & "Murder on the Orient Express", not to mention the only new Australian 70mm print of "Lawrence of Arabia". Retrospectively we’ve screened 70mm prints of "The Wall", "Hamlet", "Titanic" & "Ben Hur" to name just a few. Inaugural Australian 70mm Festival - Film is back! 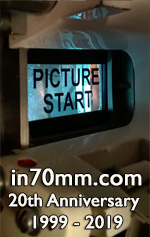 As part of the show myself and the other 3 projectionists introduce each session with a quick demonstration as to why 70mm is different as well as a little background on their film. For all films we source original programs and in the case of the new films we make our own. For "The Hateful Eight" we offer complimentary coffee during intermission served in the same blue metallic cups used in the film; keeping in mind what happens at the start of the second half people just love these special touches. Since the Sun re-opened it’s doors as an operating cinema in 2003 "The Hateful Eight" has become our highest grossing title. A testament to a passion for film projection and the undeniable beauty of our Ultra Panavision print. Many more big format adventures to come in the year ahead.